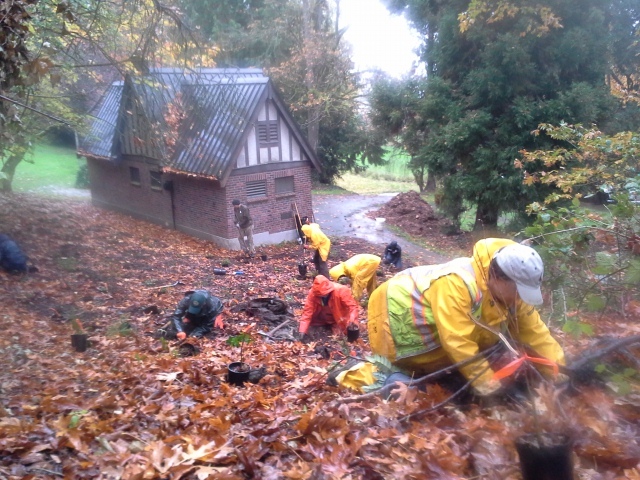 Seattle Parks is hiring for the Natural Area Crew! 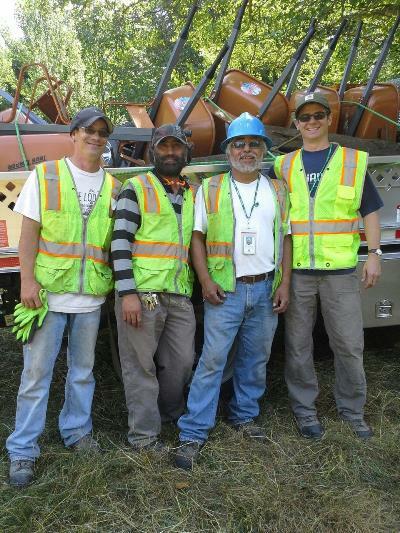 Seattle Parks and Recreation is expanding our amazing Natural Area Crews that works on restoration and maintenance in forested parks across the City. Maintenance Laborer opportunities have posted for positions on these crews beginning in 2017. Be ready to work outdoors in all weather, and have a great team attitude. The new Seattle Park District makes these job openings possible, which went into effect in 2016. The opportunities are now available to view at https://www.governmentjobs.com/careers/seattle/jobs/1665521/maintenance-laborer?sort=PostingDate%7CDescending&pagetype=jobOpportunitiesJobs. If you have trouble navigating to the specific posting or have any questions, contact us. 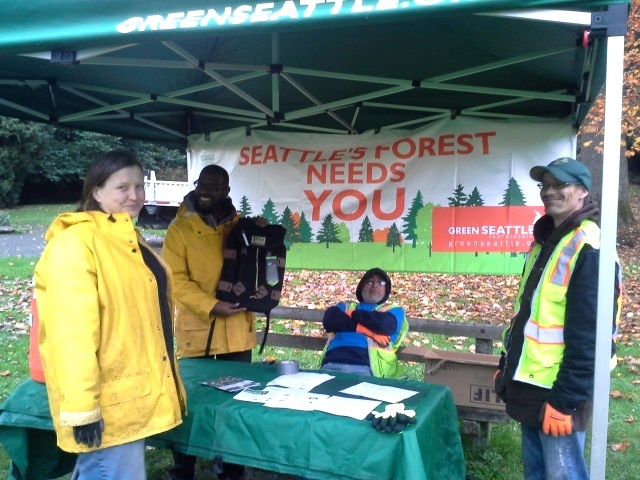 We are super excited to have another crew and encourage you to apply if you want to work in the forested parklands of Seattle! Please share this with your networks.